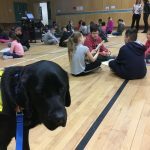 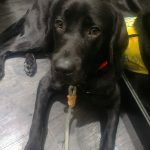 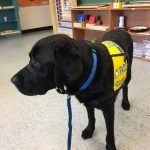 Hero is being raised and trained to be an assistance dog for someone with a physical disability or who is deaf or hard-of-hearing. 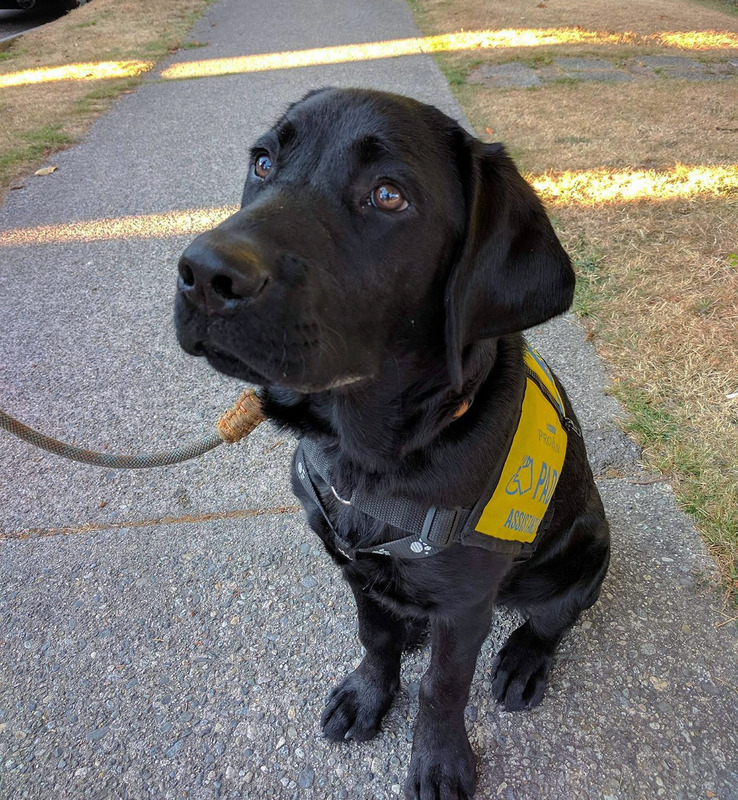 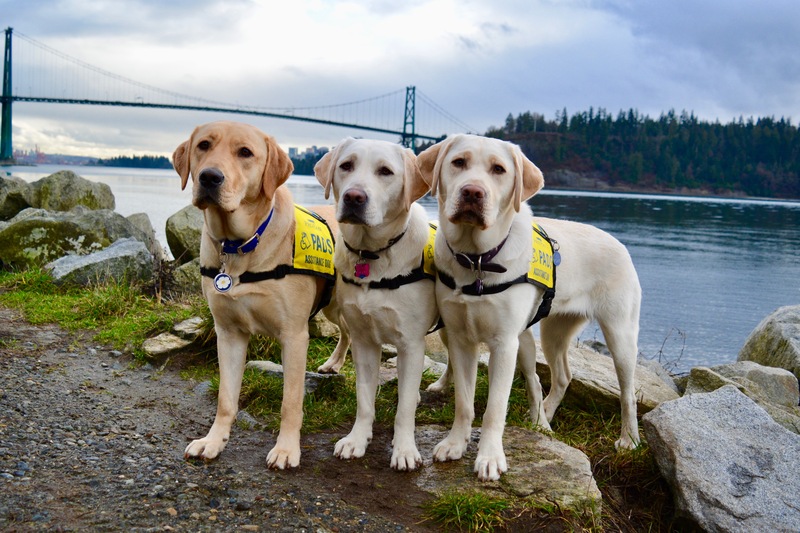 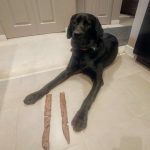 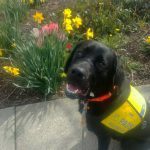 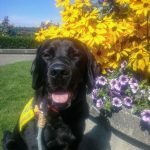 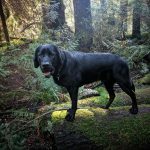 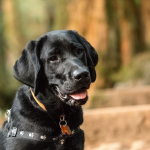 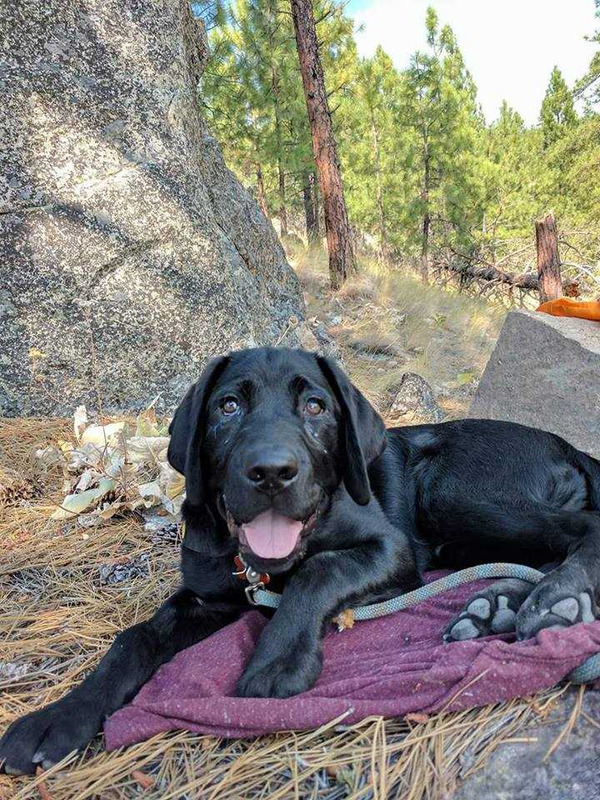 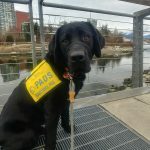 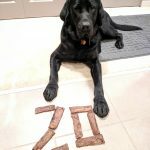 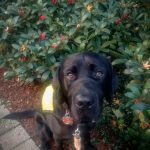 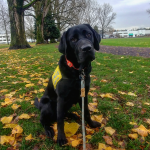 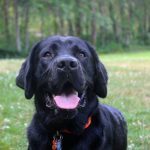 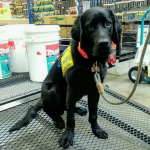 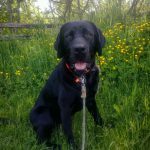 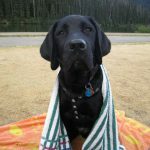 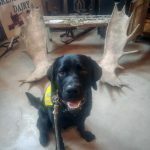 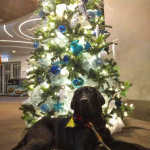 In April 2019, he took the next step in his journey and entered Advanced Training to become a Service dog. 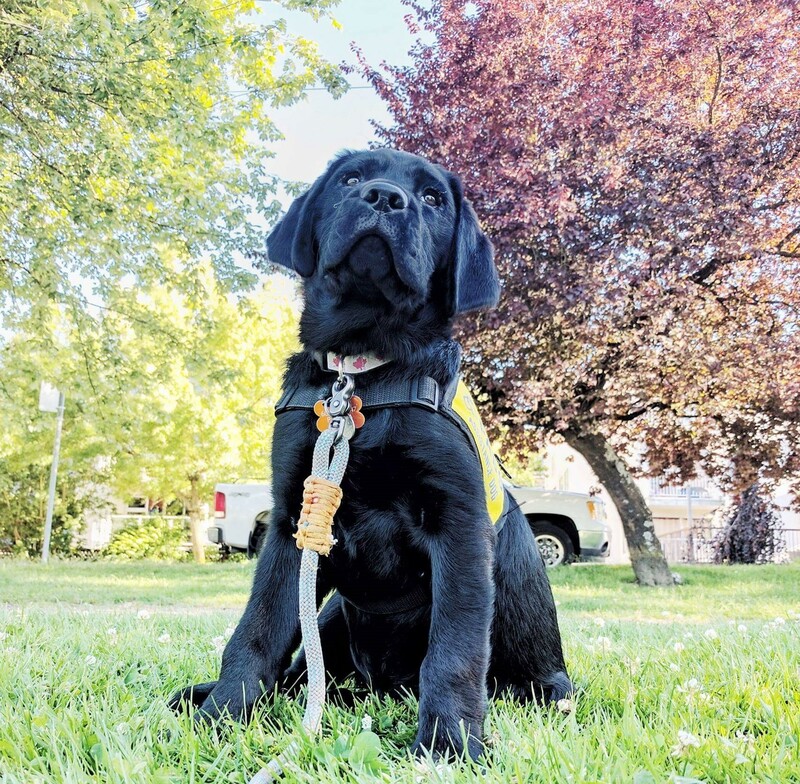 It truly takes a village to raise a puppy, and you can be part of Hero’s village and receive monthly updates about him — all donations raised through this page go directly towards our veterinary care fund to ensure healthy, happy puppies. 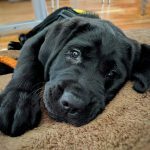 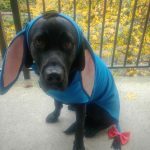 Help support Hero today.